Author: Sofia Airport / All rights reserved. 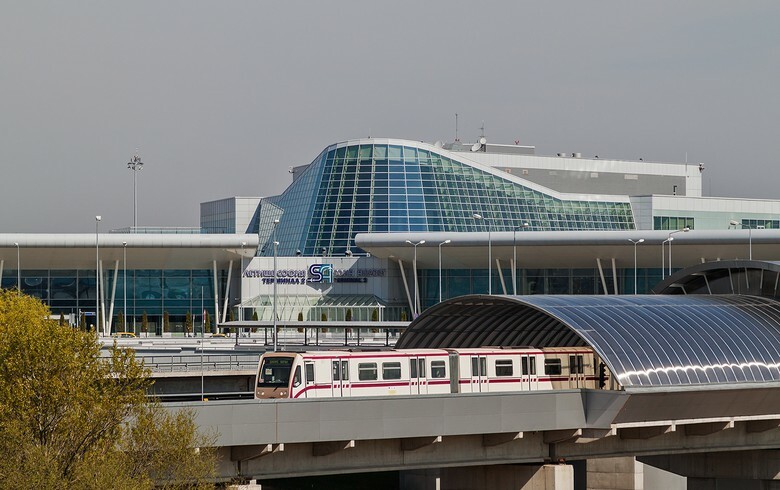 SOFIA (Bulgaria), February 4 (SeeNews) - Bulgaria's transport ministry said it has extended, for the fourth time, the deadline for submitting offers in its tender for awarding a 35-year concession contract to run Sofia international airport. The new deadline was extended by two months to April 3, the energy ministry said in a statement on Friday. The decision is based on requests by candidates and has been coordinated with the advisors on the procedure - the International Finance Corporation (IFC) and the European Bank for Reconstruction and Development (EBRD). Tendering for the contract worth an estimated 3.9 billion euro ($4.6 billion) was launched in July 2018 with October 22 set as the original deadline. The end date for submitting offers was subsequently extended three times, with the latest deadline prior to this extension being February 5. The concession fee will carry the highest wеight in the procedure for selecting a concessionaire, of 55%. The remaining 45% will depend on the submitted development plan, business plan, financing plan, general strategy, traffic estimates and capital expenditure. The requirements for the potential candidates include having a net asset value of at least 200 million euro throughout the last three year and operating at least one international airport with an annual traffic of over 10 million passengers.